Very nice forehead Thermometer! It works very well on every object I have test. The color is cute and is baby friendly. It was very difficult to check my infant’s temperature when he is asleep, not to mention when he is awake. He would use all his strength to avoid getting to touch the other forehead thermometer. My kid is very strong and when he does that he can easily hurt himself. I think this contactless thermometer is really a life saver, and a essential tools for household. 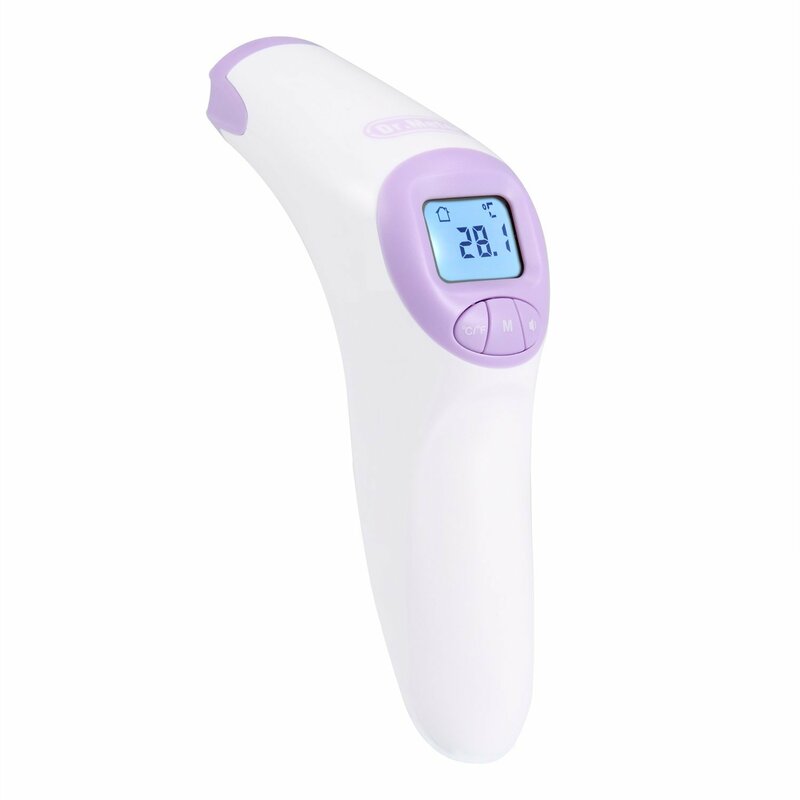 With it, I can easily read my body temperature by simply pointing it at my finger, and the result is very accurate too!